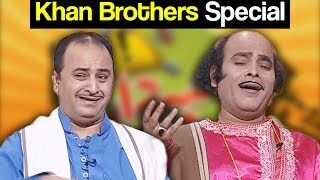 Khabardar Aftab Iqbal 16 July 2017 - Khan Brothers - Express News Khabardar Aftab Iqbal Watch Khabardar with Aftab Iqbal May 2016 only on Express News in HD. Co Hosts Including Agha Majid, Nasir Chinyoti, Honey Albela, Mariyam Ali Hussain and Naseer Bhai. - خبردارآفتاب اقبال - Watch , Enjoy and to our channel for more.